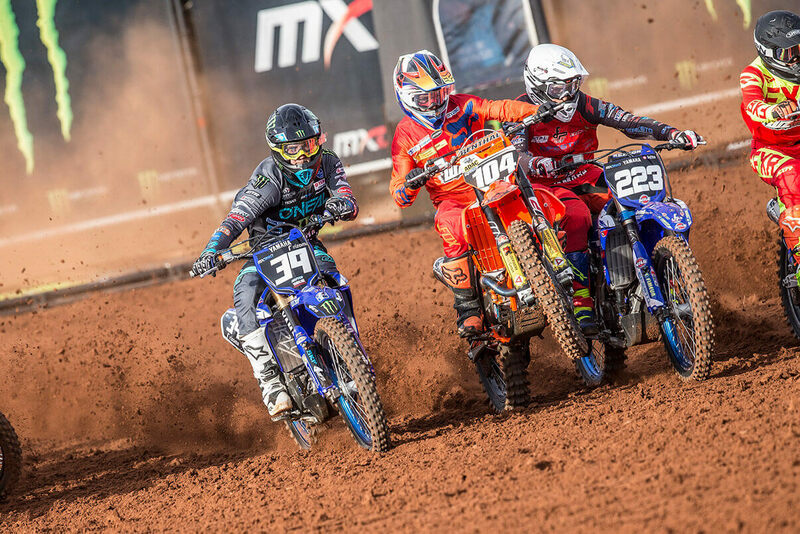 The 2018 EMX250 Championship will run over eleven rounds, in eleven different countries. 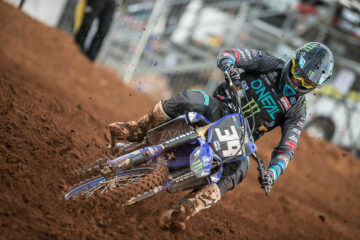 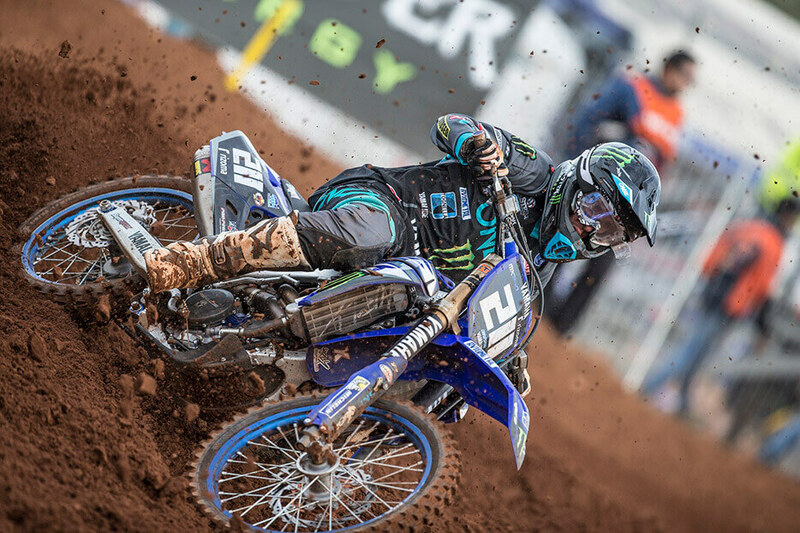 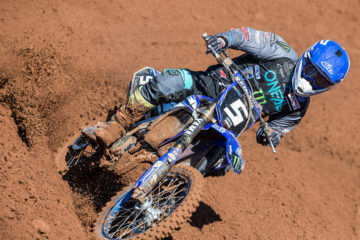 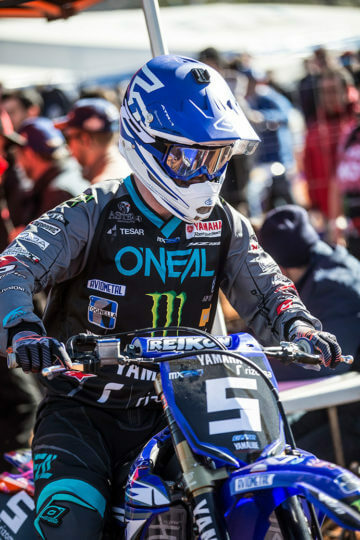 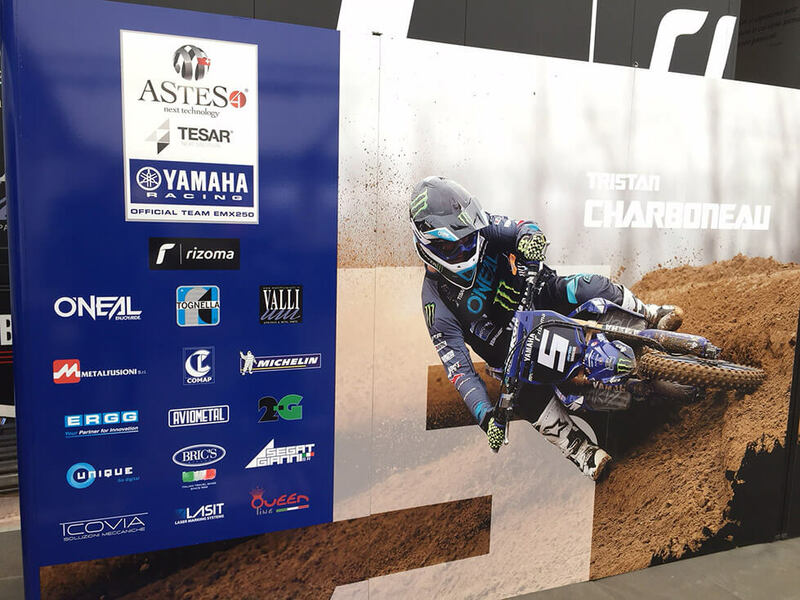 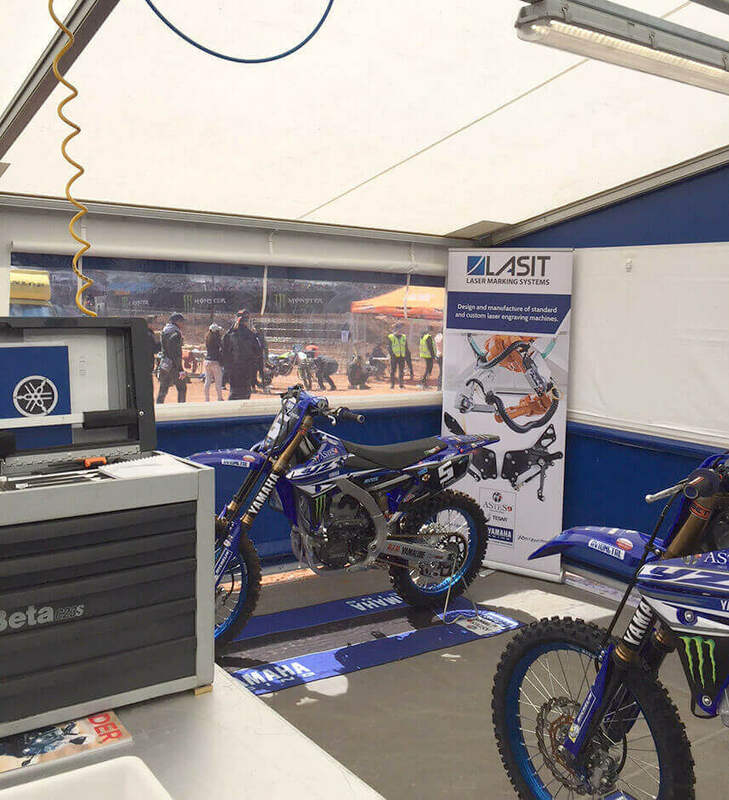 LASIT take part to this international event as official sponsor of YAMAHA Racing Team, the ASTES4-TESAR Yamaha Official EMX250 trio of Tristan Charboneau, Roan van de Moosdijk and Nicholas Lapucci, attended the opening round of the series at the Red Sand MX and Enduro Park, in the Valencia district of Spain. 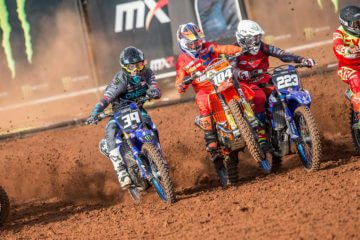 All three riders had never been to the popular Red Sand MX and Enduro facility before. 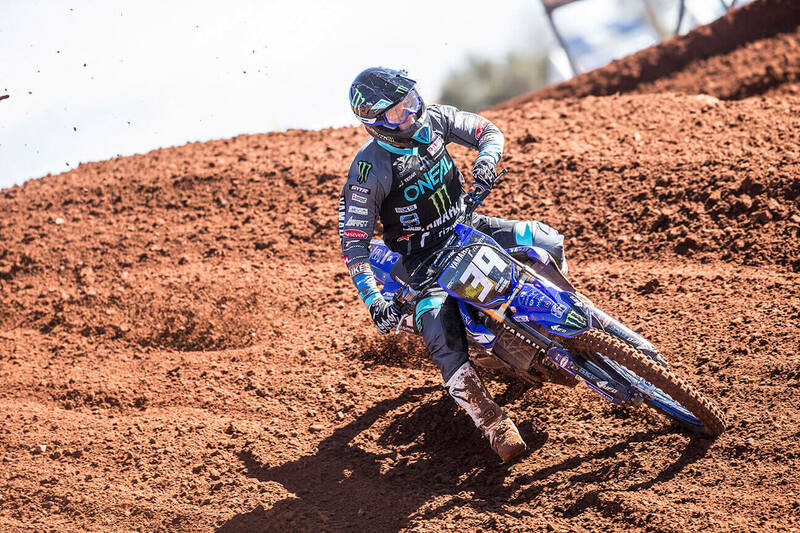 Roan van de Moosdijk gelled with the track instantly and qualified in the first session with the 4th fastest time in his group. Nicholas Lapucci was in another group, and like van de Moosdijk, he felt at home on the red-coloured soil with the 9th fastest time in Group 2. 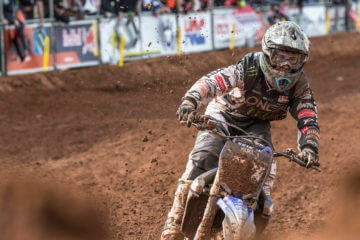 The European Championship runs over the course of two-days, with only one race per day. 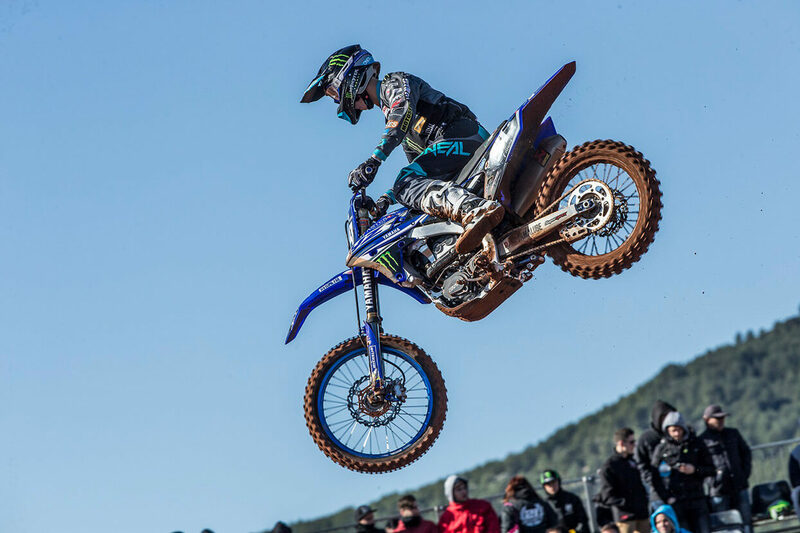 The next round of the EMX250 Championship will take place on the weekend of April 15th in Agueda, Portugal.